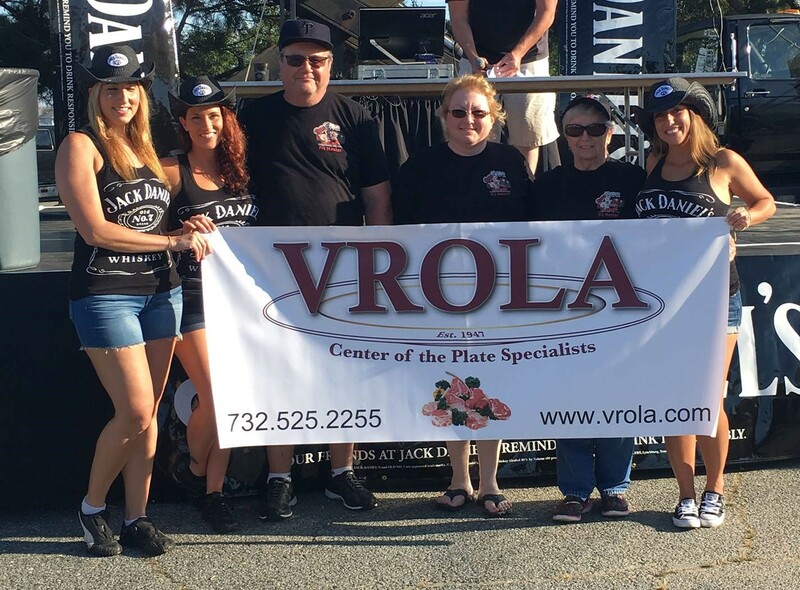 On September 16th, Vrola – Center of the Plate Specialists participated in one of America’s favorite culinary pastimes…a BBQ competition. The Smoke on the Water BBQ Championship was hosted at the Golden Nugget in Atlantic City, N.J., where BBQ and grilling enthusiasts raised the “steaks” and brought there grade-A game to the table! Over 30 teams made the trek to the Golden Nugget to participate in one of the most lucrative judged competitions on the east coast. The teams were judged by a panel of experts including our own Executive Chef, Robert Johnson. Rib Eye steaks, hand selected by our Center of the Plate Specialists were cooked to perfection and QueGASM from Mystic Island, N.J., won both the Judges and People’s choice awards. The People’s choice was voted on by the over 3,000 attendees of the event. Team member, Jay Asambaugh, noted that the Vrola steak “was an excellent piece of meat” and helped him bring home the blue ribbon. Our pork loins, butts, and briskets all received high praise from the competitors and Golden Nugget Director of Culinary Operations, Bob Hettmannsperger, noted our “product was over the top” and said our boneless short ribs which were served during the VIP reception were “the very best they ever had”. We work hard to provide all our customers with quality and consistency, and truly appreciate all the kudos given to us. – Congratulations to all the winners, and Vrola – Center of the Plate Specialists in 2018.